The first ever 41 Mega Pixel camera has been launched in India. Nokia Lumia 1020 is the first ever mobile to hold the honor of 41 Mega Pixel camera and to be the highest Mega Pixel camera. It has been launched on Thursday Sep26 and expected to reach the market by October 10. The price of the smart phone is expected to be known on October 10 but reports say, the Nokia Lumia 1020 costs around 47,000 to 48,000. The highlight of this Nokia Lumia 1020 is that, it comes with an application ‘Nokia Pro Camera’ which has a extraordinary feature. We can capture the images and then we can zoom and pick the exact image from the captured image. The smartphone users are mostly camera lovers. Everyone like to click their best moments and make them to stay with them forever. That’s why smartphone developers are giving much importance to camera options. Nokia Managing Director of India, P.Balaji said that, “Nokia Lumia 1020 will give a great break through and make their leadership to be strengthen in imaging”. Videos can be captured in HD and the most important thing is that, the captured image can be zoomed 6 times without losing its quality. It seems that the special moments stay live with us forever. We can see the videos with the reality as the live show. Windows Phone 8 is featuring Nokia Lumia 1020 which holds 4.5 inch screen. Its made by Corning Gorilla Glass 3 with 1280 x 768 pixels screen resolution. Phone holds 16 GB and 32 GB storage. The speed of the phone is featured by 2GB of RAM and 1.5GHz dual core Snapdragon S4 processor. It holds 2000mAh battery. The front camera is 1.2 mega pixel camera. 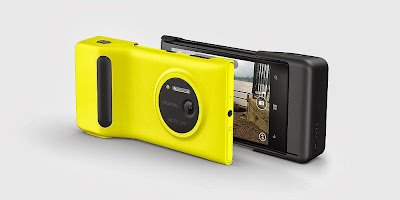 7GB cloud storage is offered by the company as an additional feature with Nokia Lumia 1020. 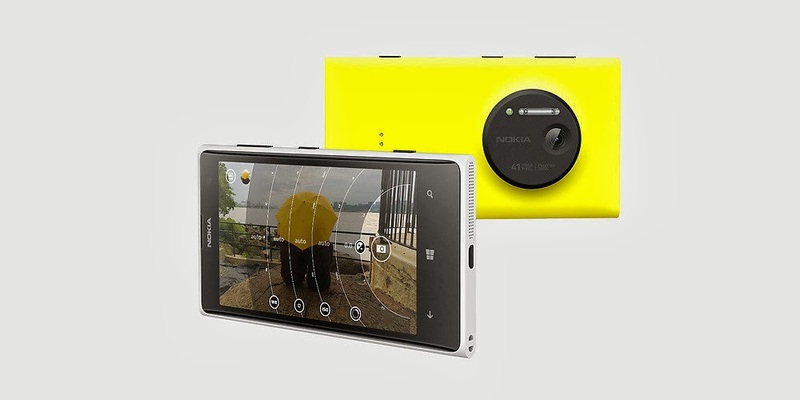 Wireless charging and Camera grip also comes along with the Nikia Lumia 1020. The weight of the phone is about 158g. Xenon flash is also available. Readers are you ready to experience this great mobile? Share your views.